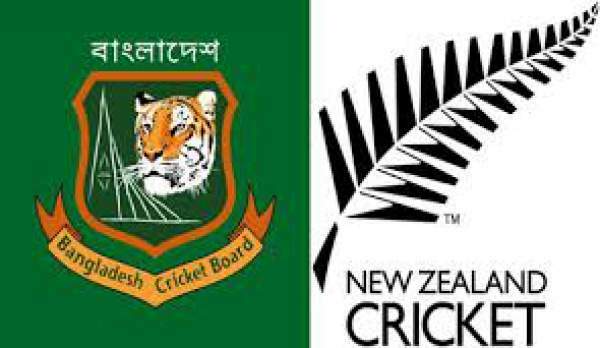 Bangladesh vs New Zealand Live Streaming BAN v NZ Live Cricket Score 1st Test Match Preview & Prediction 12th January 2017: Bangladeshi team is playing their 3rd cricket series after ICC T20 World Cup 2016. Their team players were out of the field for a long time, but they didn’t forget to practice regularly. 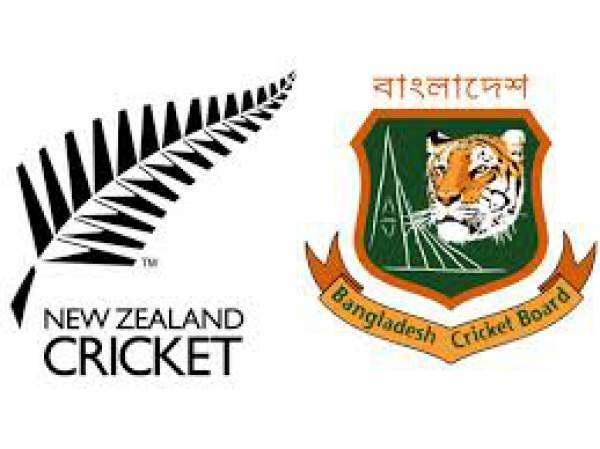 In the current tournament (Bangladesh tour of New Zealand), the hosts have already defeated the visitors in both the 3-match ODI series as well as 3-match T20 series. The team led by Mortaza defeated Afghanistan in their previous 3 match ODI series by 2-1. The test series against England was drawn with both teams winning one match each. English side won the ODI series with 2-1. Bangladeshi team was able to win only one game out of three. England won the first test match. Watch: South Africa vs Sri Lanka live stream. BAN vs NZ 1st Test starts at 11am local time (3:30 am IST). India: TV: Star Sports 4 and Star Sports HD4. Live Streaming: Hotstar. UK: TV: Sky Sports 2 and Sky Sports HD2. Live Streaming: Sky Go. Middle East: TV: OSN Sports Cricket. Live Streaming: OSN Sports Cricket Play. USA and Canada: TV: Willow TV. Live Streaming: Willow TV Online. International Cricket Council (ICC) prepares a schedule in which every test playing nation has to play at least two bilateral series (one at home and one away) against each other. They have mentioned a time frame of 10 years. Such a schedule is termed as Future Tour Program (FTP). The two series is a minimum number, and rest depends on the cricket boards of the countries. Below is the future matches’ schedule for Bangladesh comprising of every single game, Series, and tournament for the nation. Scroll down and check the timetable. The fixtures will be updated before the series start. Also, there is a provision made by ICC that if any or both the countries don’t want to risk the security of their players. It states they can shift the series to a neutral location like UAE or any other nation where the facilities are good. Their cricket board has organized a lot of cricket for their team on the Emirates grounds.